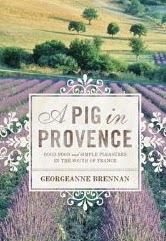 It’s the ninth day of Christmas and my review today is for A Pig in Provence: Good Food and Simple Pleasures in the South of France by Georgeanne Brennan. 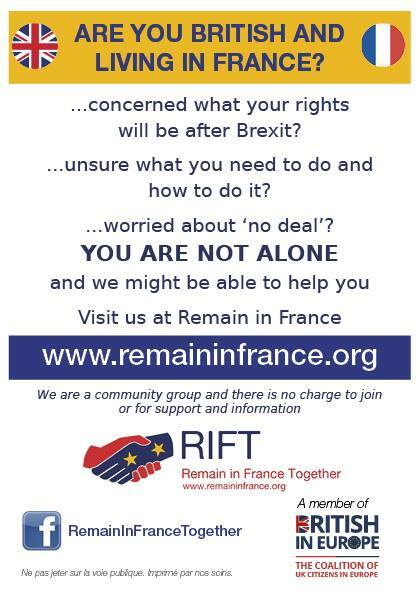 This is a memoir of life in Provence, but before you think to yourself ‘Oh no, not another one’, this is a little bit different, I promise. This book is a tale of Provence from yesteryear and shares exactly what it says in the title – the good food and simple pleasures of life in Provence. The author is a well-known food writer (in the States) but I will be honest and say this book was my first experience of her work and I really enjoyed it. Georgeanne shares her family’s adventure when they move to Provence in the 1970’s to get back to basics, raising pigs, goats and chickens and learning how to make traditional goats cheese. I was surprised to read that at that time there were very few family farms still making their own cheeses, but with a bit of research and a lot of trial and error, Georgeanne discovers a gap in the market and begins to sell her cheeses. Along with their family journey she explains many Provencal dishes and describes lots of meals with French neighbours and extended family. In doing so she takes us back to a forgotten time when food was simple, fresh and local and family time spent eating together was just as important as what was served. The long, simple meals with local wines, seated under large trees in summer and by warm firesides in winter are in her words “the essence of the good life well lived”. I couldn’t agree more. A Pig in Provence is available in ebook format and a link to Amazon is below. It may also be possible to get a second hand copy of the hardback and paperback versions too.